Print your own Pedion Outdoors terrain Tiles! 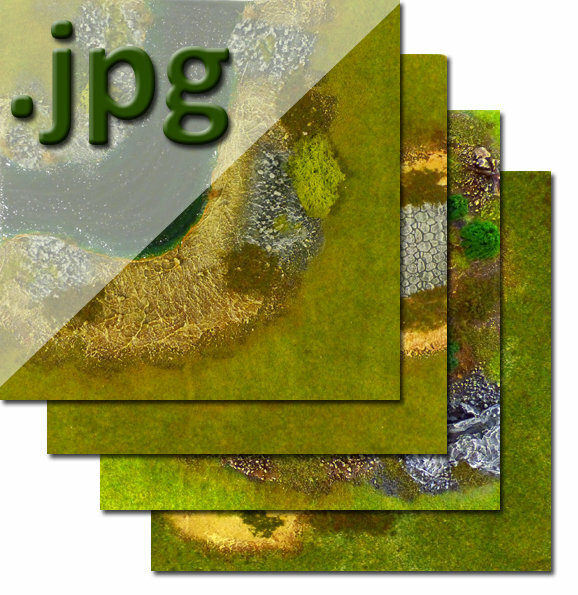 This zipped file includes digital copies (.jpg images) of the Pedion photos from one of the "Green Spring" themed sets so that you can print and create your own tiles. The file includes images of 22 outdoors tiles, inlcuding roads, rivers, forests, broken ground, hills, crops and others..